High profile bookmakers Paddy Power, William Hill and Ladbrokes have officially announced that they will be applying a cut in Fixed Odds Betting Terminals (FOBTs) stakes in Northern Ireland. The companies all confirmed to the Northern Ireland Assembly that they will be instating a voluntary cut in the maximum FOBT stake from £100 to £2 in all betting shop premises across Northern Ireland in line with similar imminent restrictions in England, Wales and Scotland. The UK government announced in December that the cut in the maximum stake – originally announced in May 2018 – would be applied from April 1 2019. That followed an outcry from across the political spectrum when the UK Chancellor Philip Hammond moved the implementation date to October 2019. But the new regulation would not technically apply in Northern Ireland, whose gambling industry is governed by the rules laid down in the 1985 NI Order for Betting, Gaming, Lotteries & Amusements. 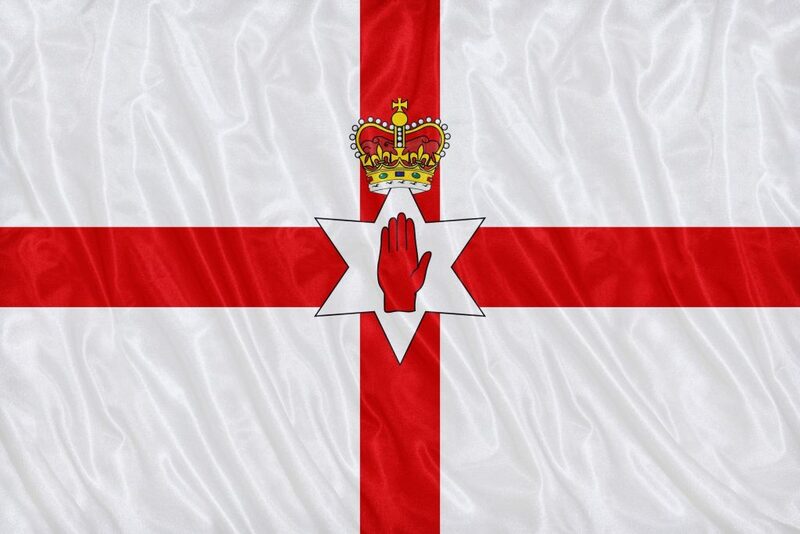 Bookmakers operating in Northern Ireland would not therefore be required to follow the FOBT changes in the UK, which were introduced under the Gambling Act. But last year, Ladbrokes announced that it would be bringing in the FOBT stake reduction across all of its UK retail properties. Earlier this month, Belfast City Council had also tabled a motion urging all Northern Ireland bookmakers to adopt the stake reduction.